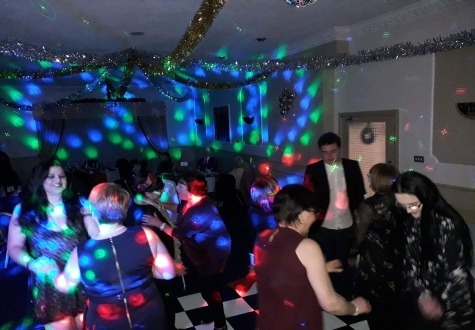 We would supply one of our standard disco set ups to all events however we can provide a wide variety of different equipment to suit all your needs and requirements, contact us today to find out more and discuss your requirements. 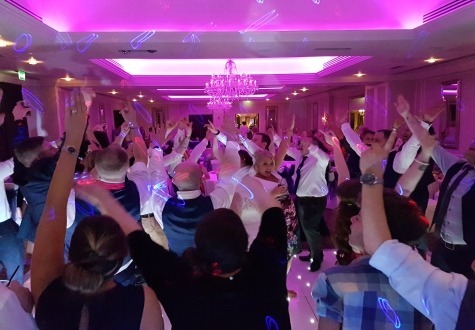 Good equipment has to be accompanied by a good quality Wedding DJ to ensure that the maximum effect is obtained to make your wedding reception one to remember, with a number of wedding DJ’s directly employed by ourselves we have the ingredients for what it takes. 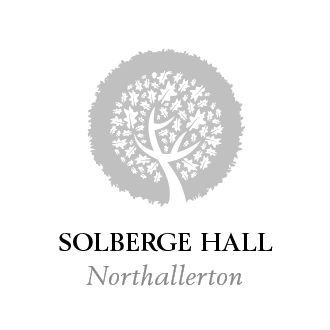 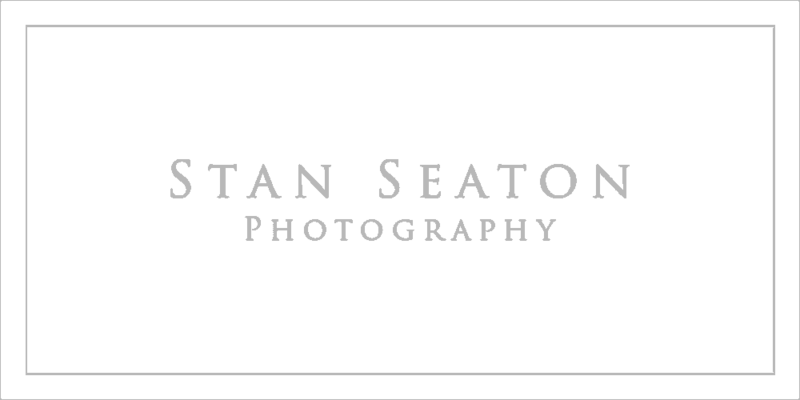 Stockton, Darlington, Middlesbrough, Sunderland, Peterlee, Durham, Chester Le Street, Bishop Auckland, Saltburn, Yarm, North Yorkshire, we are happy to travel further afield to accommodate your event.